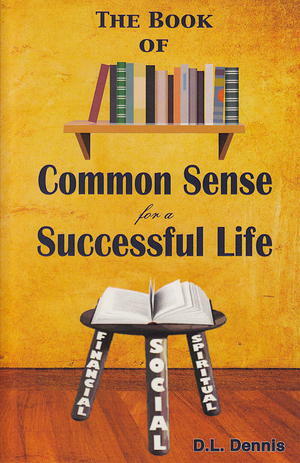 Most self-help books written on "how to be successful" discuss only the financial concept of success. This book give the tools and rules for being successful not only financially, but also socially and spiritually. It discusses 10 Simple Steps to assist the reader in their quest for successful life and shows how success in all three areas - financial, social and spiritual- will make ones life more meaningful.